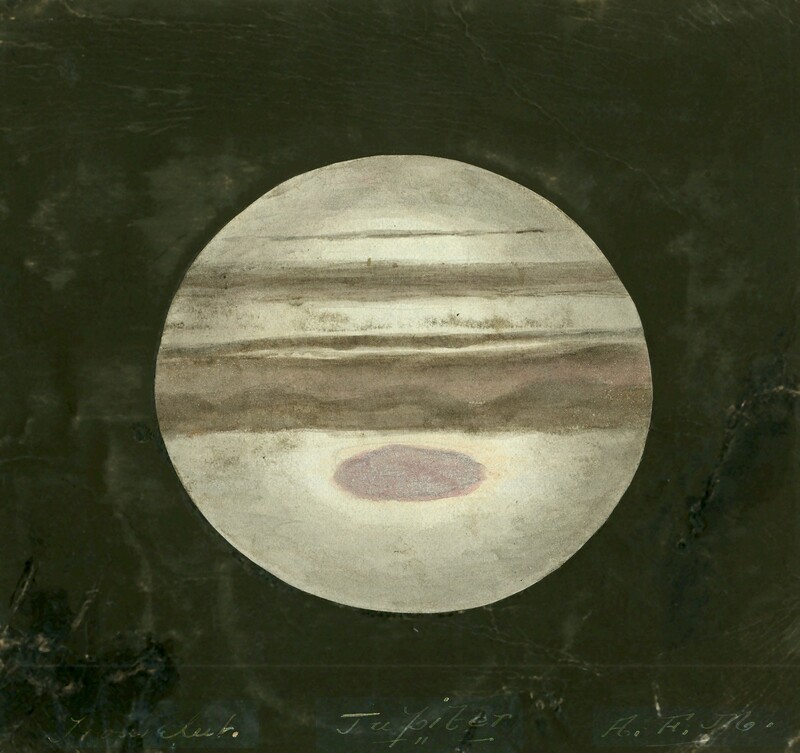 Jupiter, based on Trouvelot. Sketch by A.F. Miller.